No Appointments Required. Fast Service. Fitting & Balancing included! 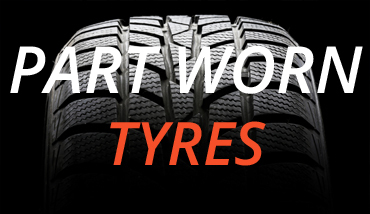 We provide consistent and reliable quality part worn tyres at unbeatable prices. We stock a wide selection so if you’re looking for budget tyres then Part Worn Tyres may be a good option! Give our team a call to find out more on 01978 310137. We currently sell a range of Car Accessories in our ebay shop. Our range is expaninding so please check our site regularly for new products! © 2016 Tyre Trend. All Rights Reserved.